"This soap supports the conservation efforts of Ethiopia to provide a more abundant source of housing and fuel wood for the population. 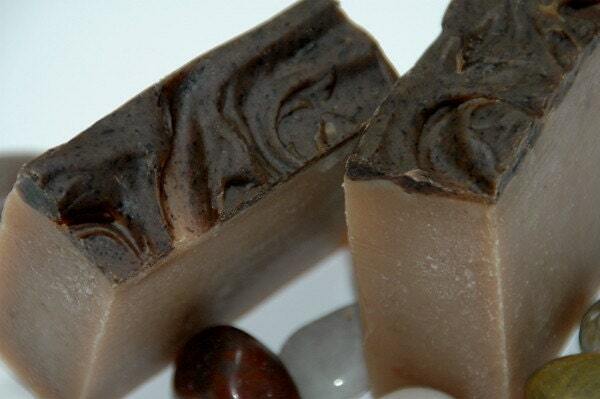 The contains cedarwood essential oil and Egyptian musk fragrance. It is enriched with aryuvedic red sandalwood powder, rose clay and honey for therapeutic skin conditioning and mild exfoliation."